KRS One said, "Rap is something you do; Hip Hop is something you live." This buttresses the fact that Hip Hop is not just a genre of music, it is a culture - a way of life that was birthed in the Bronx, New York City (USA) in the 70s with DJ Cool Herc, Grandmaster Flash and Afrikaa Bambaataa as the pioneers. Hip Hop has nine elements but four of these elements are more notable: eMCeeing, DJing, BBing and Graffiti. Lagos is the first place where Hip Hop gained popularity in Nigeria that was around the late 80s and early 90s. And the Hip Hop in Nigeria was defined as 'Afro Hip Hop' at the time. Decades down the line, Hip Hop has becoming a popular culture in Nigeria. Cities like Kaduna and Jos in Northern Nigeria are rivalries with Lagos in nurturing and growing the Hip Hop culture. 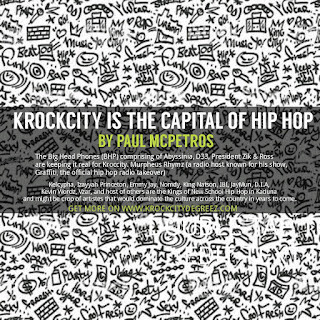 Kaduna (KD for short) nicknamed Kroccity has become the hub of Hip Hop culture in Northern Nigeria. It has produced awesome numbers of Hip Hop Heads. Kroccity is known for launching out the Swatroots, an amazing class of Nigerian finest eMCees comprising of Overdose, Six Foot Plus, Modenine, Ruleclean and Terry Tha Rapman. You cannot talk about Nigerian Hip Hop and not mention these OGs. eLDee the Don has a root in Kaduna. He's reputable for founding the Trybesmen and the Trybe Records. Spokesman is another reputable eMCee from Kaduna. Bring up a conversation on the subject of Christian Hip Hop (CHH) in Nigeria and Spokesman would be somewhere as the core. Zaaki Azzay (the touch light man) is said to be one of pioneers of Northern Nigeria Hip Hop. He lived in Kaunda before moving to Lagos in 1991. Pherowshuz and the KD World were another revolution that happened to Hip Hop in Kaduna and Nigeria. The self-acclaimed Voice of Arewa, Kheengz (YFK) has a feel of KD too. He's a graduate of civil engineering from Ahmedu Bello University, Zaria. Notable DJs in Kaduna are DJ AB of Yaran North Side (an amazing eMCee too), DJ Jakes Tudu (influencing the growth of Hip Hop on his weekly radio show where he debut music from local rappers in KD) DJ Biggie Smart, DJ Danja etc. The Ahmedu Bello University Zaria has also contributed to the growth of Hip Hop culture in Kaduna and projected some folks from there into the mainstream Hip Hop in Nigeria. Some students of the University in time passed found solace in Hip Hop. Chopstixx of the defunt Grip Boys and company of other students used to hangout for The Cypher (started 2007), a hip hop event that was held on Friday nights at the sculpture garden of the University. The Cypher was a community for the hip hop heads on the campus of ABU. Oh! 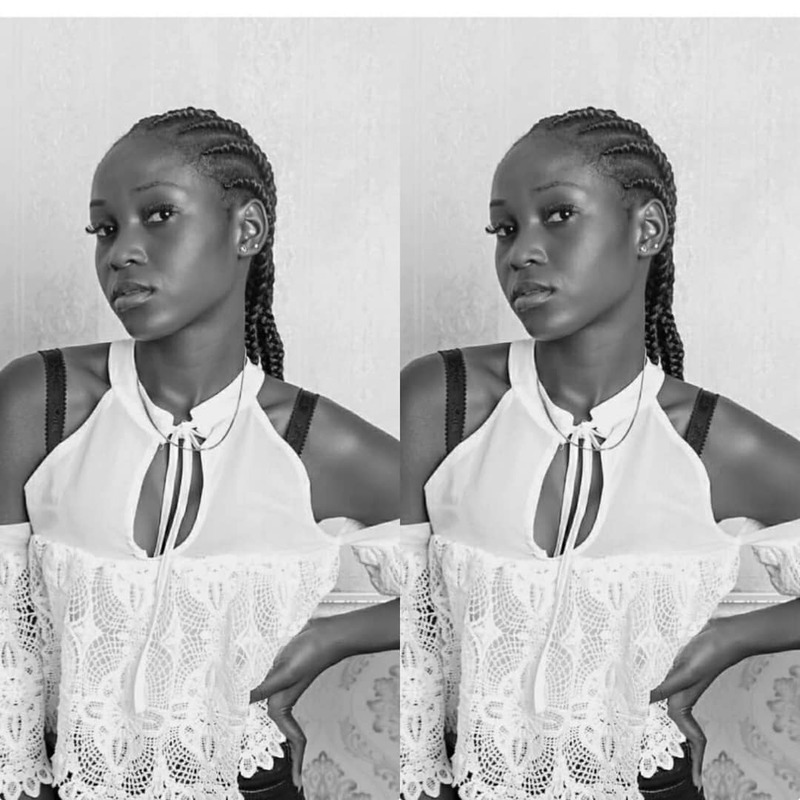 Do you know Daboomsha schooled at Ahmedu Bello University Zaria? He's a Kaduna breed. Kelcypha, Izayyah Princeton, Emmy Jay, Nomdy, King Natson, IBI, JayMun, D.I.A, Kevin Wordz, Vzar, and host of others are the Kings of New School Hip Hop in Kaduna and might be crop of artistes that would dominate the culture across the country in years to come. Graffiti, another element of Hip Hop is doing well in Kaunda with Shadez Jesse Josh CEO of Shaygo Artistry as the face of the franchise. Jesse Josh is from Ham, Southern Kaduna. He has worked with National and International brands. On November 2018, a video was posted on Twitter suggesting that breakdancing as an element of Hip Hop may have started in Southern Kaduna in 1959. If the said video was true, home boys in Southern Kaduna have been keeping it before the Bronx Hip Hop culture in 70s. But today, breakdancing is more pronounced in J-Town than KD as noted by BB Spinoza from Jos. Well, saying Kaduna is the capital of Hip Hop in Nigeria doesn't represent the current and correct truth as opined by some individuals up North and across Nigeria. They believed that in the past Kaduna was the capital. Times have changed. The culture is evolving. And the industry is in Lagos. Where would you place J-Town (Jos)? Peter Jev, a commentator on pop culture and music, also a digital nomad who is currently residing in Kaduna expressed his perspective on the subject through a voice note on WhatsApp: "...probably in the past. Past like that were truth. But right now, I think there is no capital. Like, you can't really say anything is the capital. Because you think about Kaduna, do you think the artistes get noticed? The artistes probably put out the music but they don't get noticed. In the past when you could say Kaduna was the capital, eLDee the Don, Trybesmen were all here, you know. They got do noticed that Lagos wasn't an industry until the guys in Kaduna went to Lagos and created the music industry, you see. But right now the current crop of artistes we have in Kaduna, the current industry, not even an industry because it has less of the structure than the mainstream industry that doesn't even have the structure. So, if you think about the current crop of artistes in Kaduna, they are just Kaduna artistes. They are not bigger than been in Kaduna. And thanks to the Jos Exodus i.e M.I Abaga, Ice Prince, Jesse Jagz and other people. Thanks to J-Town Exodus. Now you have people even thinking J-Town is more significant than KD, you think about artistry. So, I don't think Kaduna is the capital of Hip Hop thing. It had lots of artistes, it has alot of potential. It has always had the potential. We have a track record of been what it should be. But right now I don't think we are. If anybody is saying it, the person is probably just living in the past." Kaduna might be living in the past glory as Peter Jev has expressed. He further added that, "The Kaduna factor is there. It's influential. But not has influential has it used to be." 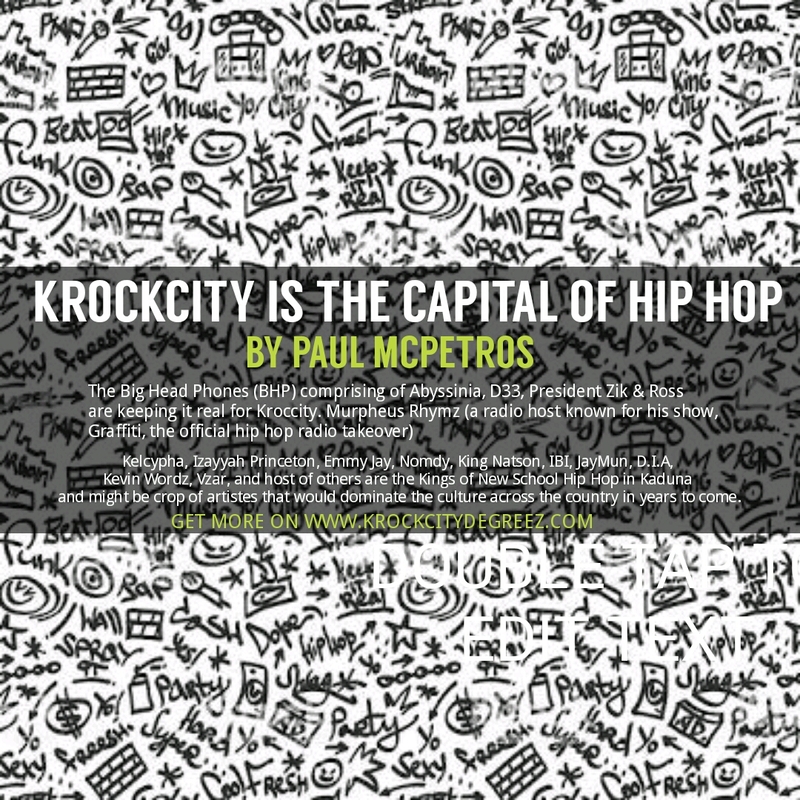 This is to acknowledge the contribution of Kaduna in the past but Hip Hop has not capital in Kaduna anymore. The bigger picture for Peter Jev and myself probably is the North. The North is the capital. Hip Hop is alive in Arewa. Where would you place the big names like ClassiQ, Morrell, BOC, Kheengz, Lyrical Dr. Smith, Deezel? These guys are Northern Nigeria eMCees. It would be unfair to relegate them to whether Kaduna, Jos or Bauchi. They are representing the North. "I feel if people are going to talk about influence... In the near future, these guys would have more influence than a combination of basic Hip Hop guys in Kaduna or Jos or even Lagos. Because I don't see Hip Hop in Lagos... True rappers are not in Lagos except few", Peter Jev contributed. 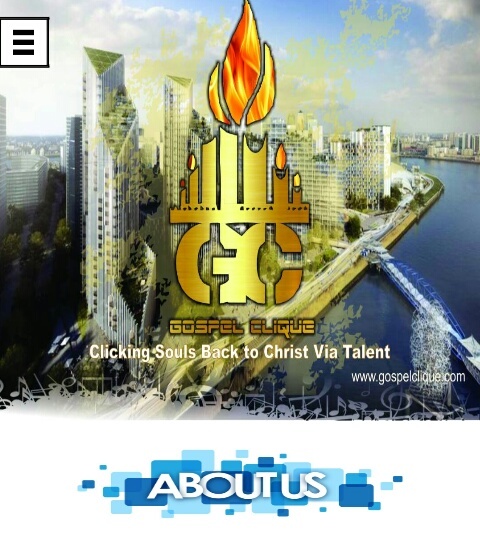 Victor Abbah Nkoms, a creative, music enthusiast and founder of Churchbioz.com is for Kroccity as the capital. Here is what he said, "If it is not KD then where? I can't say it's Jos, honestly. If you take M.I away from the picture, who else? If you say KD is the capital of Hip Hop, I would agree cause I can't think of any other place. And Lagos is totally out of the picture because everyone Lagos move from somewhere else to be in Lagos. And about KD living in past glory, I don't think that's true. And my reason is because as older guys are leaving Hip Hop, they are new guys coming up. For example, BHP are relatively new. They are lots of crazy guys that people haven't heard of." A DJ, rapper and producer by name DJ Greal from the city of Jos also agreed to the proclamation that Kroccity is the capital of Hip Hop but he speaks from an entire perspective that might interest you: "Success wise I think Jos is more success than KD. But when you talk about game wise, KD has it. KD has more rappers that are known. Jos rappers are just there. And KD rappers are taking the steps. You can say eLDee is successful but I bet you MI is more successful." So, for DJ Greal Kroccity has the art, has the eMCees. But J-Town has the success. i.e Kroccity is the capital but their eMCees are not doing better financial compare to their contemporaries from the Plateau. Here is the submission of the whole story for me, Kroccity has done it before, they are at it and they have to do more. Todays Kroccity Hop Heads have greater works to do. Peter Jev noted that Kaduna artistes are playing a home game. They do Kaduna music, Kaduna shows, distribute their music on Kaduna blogs and all. This is history repeating itself as M.I Abaga in time past spoke about the state of Hip Hop in J-Town when J-Town folks were just confined to the Plateau doing everything Josified but the time came when they had to think about reaching outside Jos. So, rather than debating where is the capital of Hip Hop, eMCees across the country especially Kaduna and the North should look forward to participate in the global arena. Assalamualaikum.